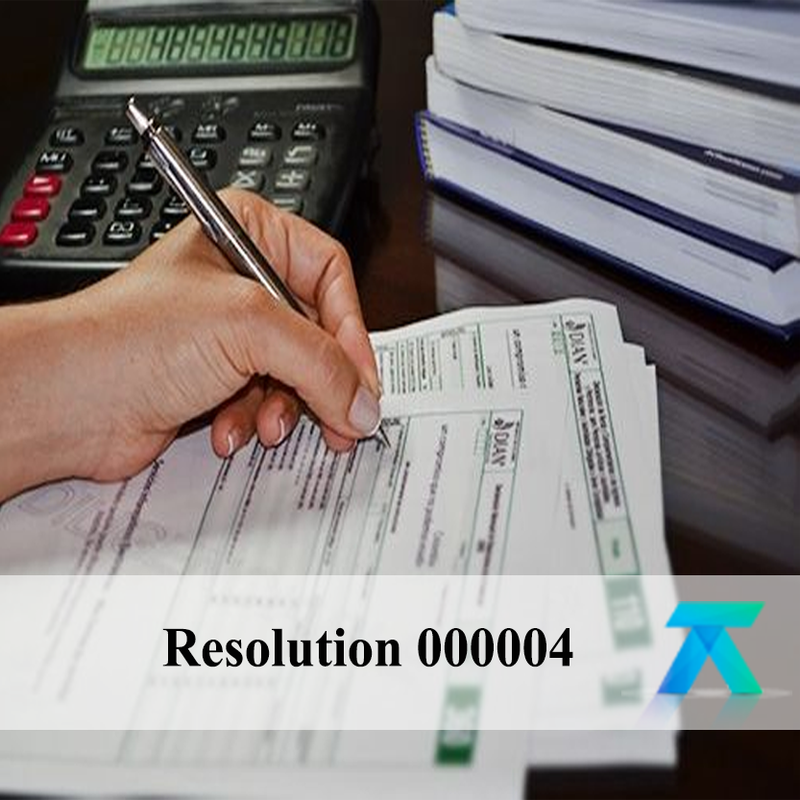 They authorize new forms for compliance with tax obligations in 2019. TAMS S.A.S, ASCER S.A.S, offers a reliable and guaranteed service, with the highest quality in the market, as well as personalized support throughout the process. We have a team of accountants and financiers, focused on excellence and attention to detail. With a clear objective, we propose a strategy an effective process for your company.